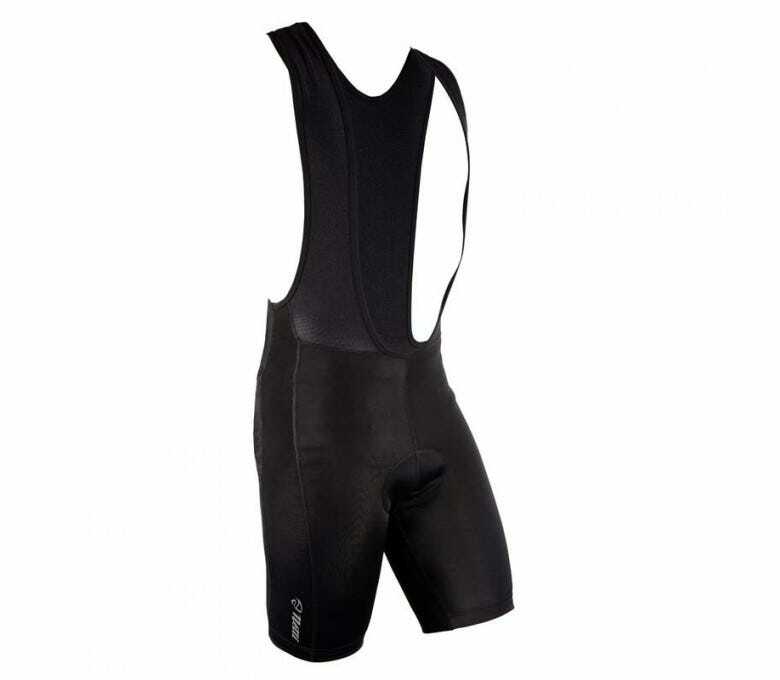 The right pair of cycling shorts can give you support and comfort and increase your riding endurance. Shorts come in two main styles: regular lycra shorts with a waistband called knicks, and shorts with a suspender-like design incorporated into them, called bibknicks. Regular knicks are obviously easier to get in and out of when changing/taking a break, but a benefit of bibknicks is that they do not have a waistband and are much more comfortable when bent over riding. 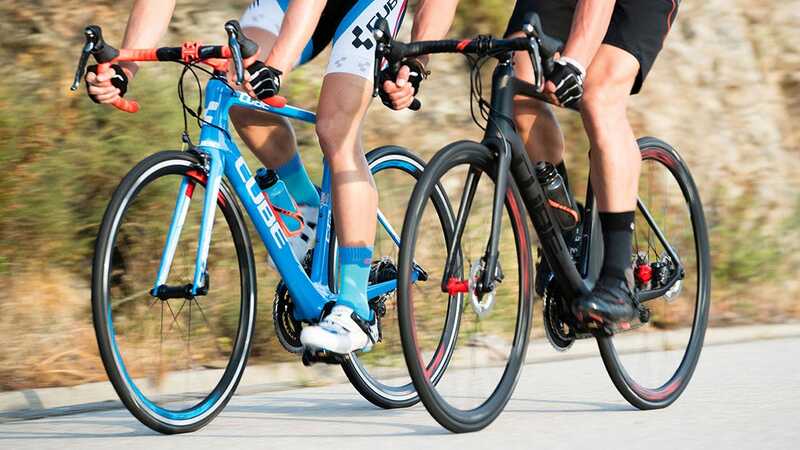 Most pro and serious cyclists wear bibknicks. When purchasing knicks or bibknicks it’s important to make sure you get a tight fit. Excess fabric can cause rubbing and chafing. The less seams on the shorts the better for this same reason. Well-fitting cycling shorts also cause good compression in the legs which keeps your blood flowing into your muscles and reduce fatigue. Also look for good padding made from gel or foam to cushion bumps on the road. The best shorts avoid placing stitching in areas with high friction, and many shorts will have a gel lining around the inside of the legs at the bottom to keep the shorts from riding up. 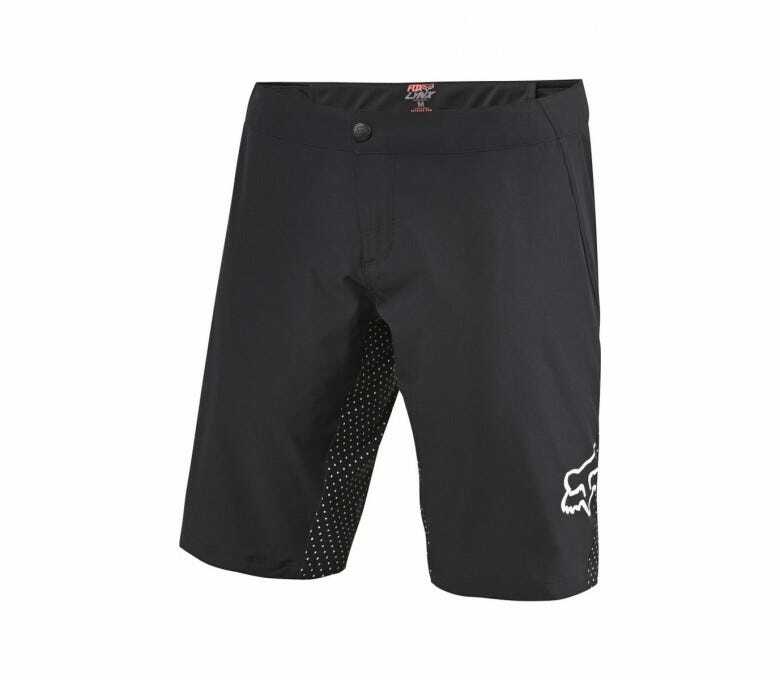 The most important feature of mountain bike shorts is definitely the padding, as this area of the shorts is going to take the most force from crashes. 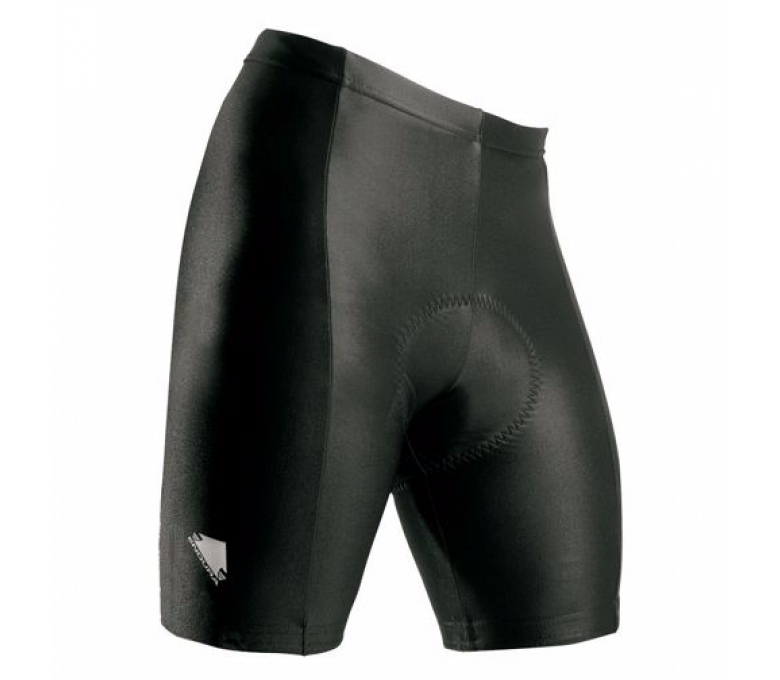 A lot of mountain bike riders will wear tight lycra bibknicks underneath more comfortable baggy shorts ensuring extra padding and less chafing while in motion. Good mountain bike shorts will be made of a durable material that can withstand branches and other obstacles brushing the rider on the trail.